Bob Barboza is the founder/director of the Barboza Space Center and the International Kids Talk Radio Science News network in Long Beach, California. He is working with USA and international high school students to design, build, prototype and exhibit robots, satellites, mobile science labs, rockets and Martian habitats. He is a member of the Mars Society and he presidents regularly at their annual conventions. He is forming and training international high school space science “Tiger Teams” in project-based learning. His projects integrate STEAM++ (science, technology, engineering, visual and performing arts, mathematics, computer languages and foreign languages. His project is called the “Occupy Mars Learning Adventure.” We are willing to add our scientists, engineers, educators and citizen scientists to help international high school students to Design the First Human Settlement on Mars. As noted, imports will always be necessary, so you will need to think of useful exports – of either material or intellectual products that the colony could produce and transport or transit back to Earth to pay for them. In the future, it can be expected that the cost of shipping goods from Earth to Mars will be $500/kg and the cost of shipping goods from Mars to Earth will be $200/kg . Under these assumptions, your job is to design an economy, cost it out, and show that after a certain initial investment in time and money, that it can become successful. + 40 points technical design: What systems will be used? How will they work? + 30 points economic: How can the colony be made economically successful? 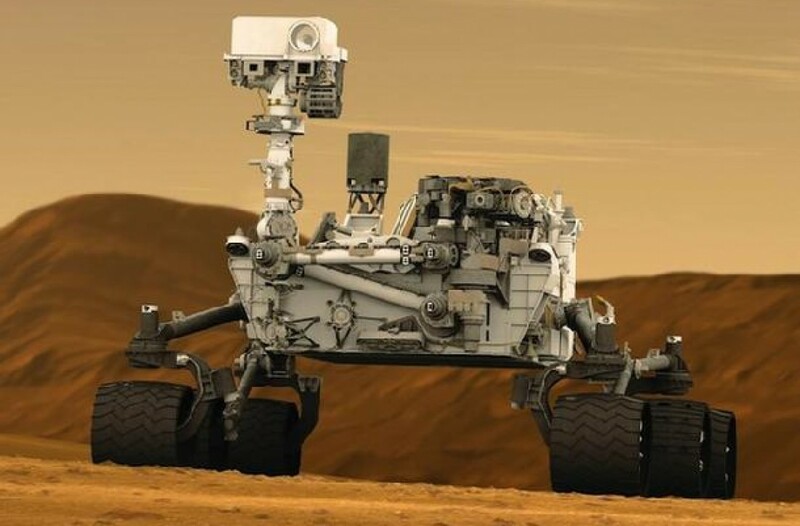 + 10 points social/cultural: What should Martian society be like? What kinds of schools, arts, sports, and other activities, should there be? How, given a fresh start, can life on Mars be made better than life on Earth? + 10 points political/organizational: How should the colony govern itself? + 10 points aesthetic: How can the colony be made beautiful? The contest is open to all people from every country. You can work alone or as part of a team. Each contestant will need to submit a report of no more than 20 pages presenting their plan by no later than March 31, 2019. A downselect will then be made to the top 10 plans, whose authors will be invited to present them in person in front of a panel of judges chosen by the Mars Society at the International Mars Society Convention in southern California in September 2019. Entrants should file their design plan reports using the Design Submission Formlocated on the Mars Colony Prize website. During submission of their design, entrants will also provide confirmation that they are granting the Mars Society non-exclusive rights to publish their reports and agreeing to accept the decision of the judges as final. Reports should be in PDF form and use 12 point Times typestyle, 1” margins. To help expose you to some ideas you might want to consider, a number of papers, including preliminary plans for Mars colonies and their necessary subsystems, are available on the MarsPapers.org research paper archive by selecting “Human Settlement” or “Utilizing Mars Resources” in the Search >> Category dropdown box. Here is an additional useful reference for Mars Colony contestants. For any questions, please contact: info@marssociety.org.